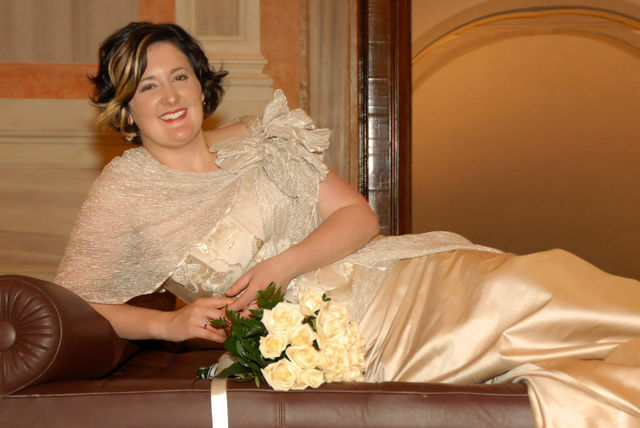 In Australia, Anna performs extensively with a number of Sydney's professional ensembles including Pinchgut Opera, Cantillation, Sydney Philharmonia Choirs, Sydney Symphony, Ironwood, Salut! Baroque, ACO Voices, Sydney Consort, Ondine Productions (Caccini’s La Liberazione di Ruggiero dall’isola d'Alcina) and Thoroughbass and, as a permanent member since 2008, the Song Company with whom Anna regularly performs in national tours, most recently with Tura New Music joined by William Barton (didgeridoo) travelling through remote and beautiful areas of Western Australia and the Northern Territory in 2011, as well as abroad, to destinations such as the Flanders Festival in Gent (2009), the Royal Northern College, Manchester and Switzerland (2008), the Shanghai World Expo, China and a national tour with Chamber Music New Zealand (2010). Anna has also been featured with the Song Company, Cantillation and Pinchgut Opera in numerous recordings for ABC Classic and independent labels release as an ensemble singer and a soloist. Earlier in 2012 Anna had the pleasure of collaborating as a soloist with Elizabeth Wallfisch (violin) and the Wallfisch Band in various programmes at the Canberra International Music Festival including Bach’s B minor Mass and Mozart’s Davide Penitente. Anna was delighted to join them again in London to perform in their Bach Unwrapped programmes at Kings Place over the 2013 New Year period to much acclaim.